You are currently browsing the Archaeofacts.com archives of Musings for the day Monday, May 29th, 2017. 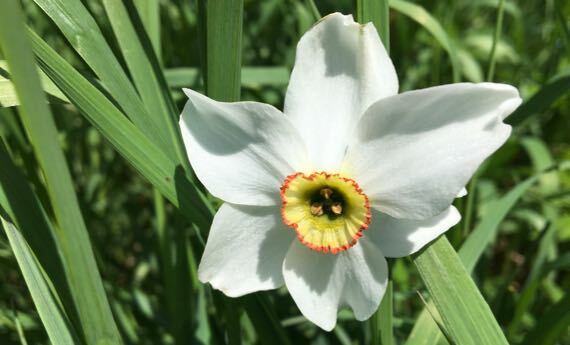 Escapee from the great-grandmother garden…. And another. 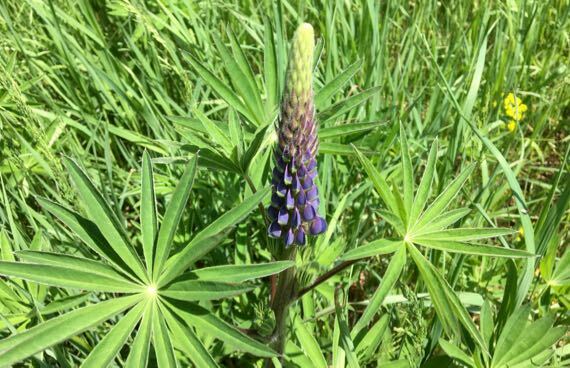 The lupines are just opening…if you check every half-day, the purple-progression is obvious. 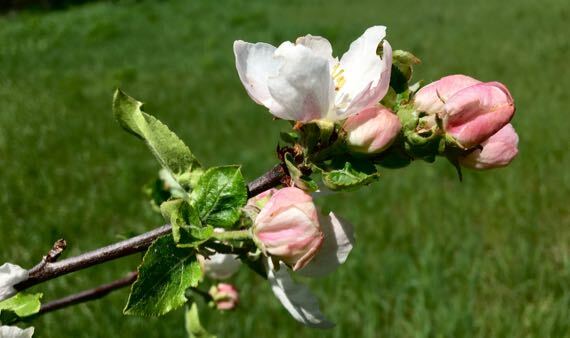 Not all the apple trees have this much pink in their buds and new-blossoms. The first two have been sustaining themselves for nearly a century (okay, maybe only eight decades). I think the apples were planted just after WWII.